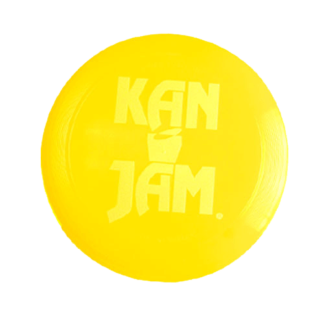 The disc game that started it all, KanJam Original is a fast-paced game of skill, offering fun for players of all ages and can be played practically anywhere — tailgating at the stadium, a day at the beach, or relaxing in your backyard. 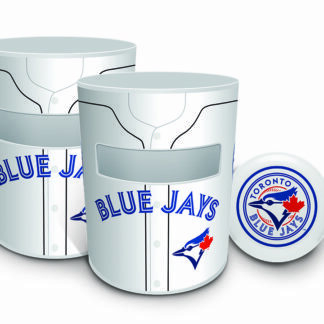 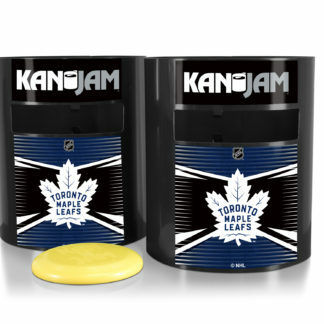 Plus, KanJam now comes with your favorite sports team designs! 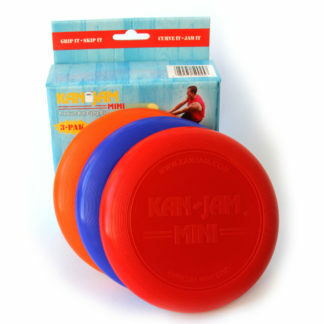 KanJam Original includes two portable, officially licensed goals, a custom-designed KanJam flying disc and instructions on how-to-play. 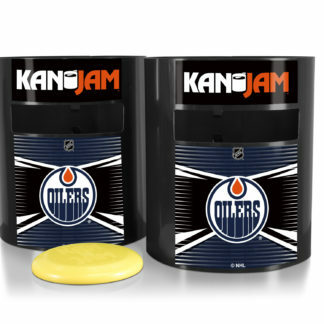 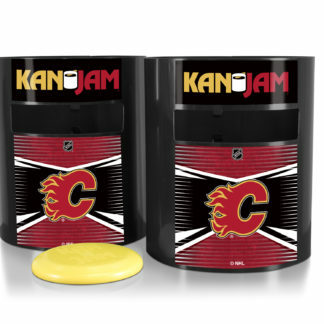 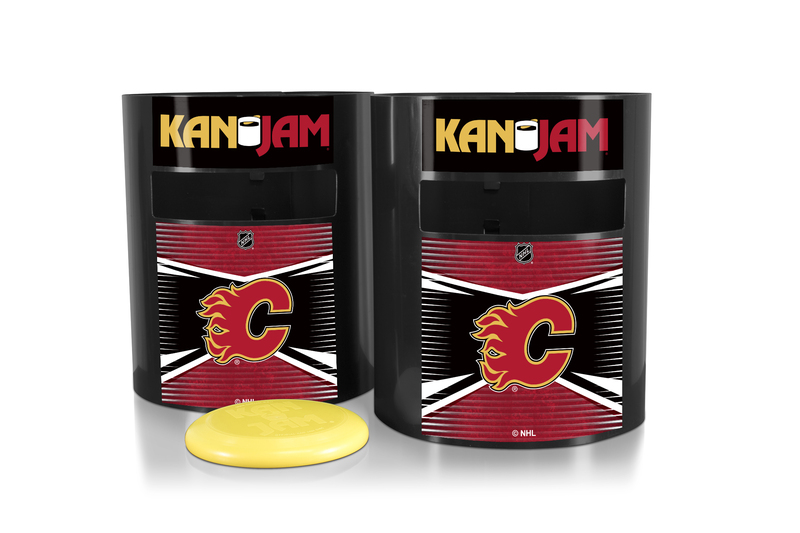 Keep your team spirit flying high at every occasion with officially licensed KanJam Original available in college, NFL, MLB and NHL team designs!